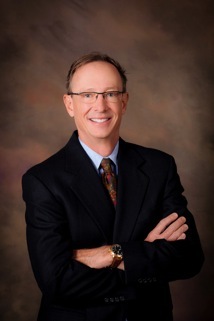 Greenwood, South Carolina Board-Certified Plastic Surgeon Dr. Ted Vaughn has more than two decades of results-driven experience in cosmetic surgery and reconstructive surgery. 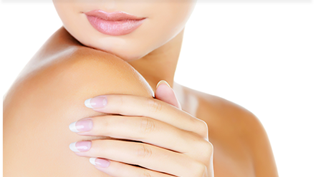 Regardless of whether you need plastic surgery or a cosmetic treatment, Dr. Vaughn understands that each patient is an individual with unique needs and desires, and this personal focus extends to every aspect of your experience with Piedmont Plastic Surgery. From your private consultation through your follow-up care, our team is dedicated to educating you about your options, choosing the best procedure for you, and ensuring your safety, comfort and satisfaction. Dr. Vaughn’s experience and commitment to personalized care are backed up by an extensive education, board certifications, and membership and leadership roles in a number of professional organizations. Dr. Vaughn and the Piedmont Plastic Surgery team are also as devoted to their South Carolina community as they are to their patients. In his free time, Dr. Vaughn enjoys tennis, cycling and gardening. Dr. Vaughn welcomes you to contact the dedicated team at Piedmont Plastic Surgery online or by phone at 864-223-0505 to learn more about your cosmetic surgery, reconstructive surgery and skin care treatment options or schedule your personal consultation. We proudly serve patients in and around Greenwood, Greenville, Anderson, Columbia, Laurens and other areas of South Carolina, as well as Augusta, Georgia.